Who this course isn’t for? The hairstylist that is making all the money they need in their business. In this class, we will take you step by step to understand the finances you need to operate your business. We begin with taking an account of your expenses or the money that is being spent on a regular basis. Then we dive into the numbers you currently generate as a hairstylist and begin to set a goal to reach new levels in your business. Finally, we pull all the data together and the picture begins to unfold. 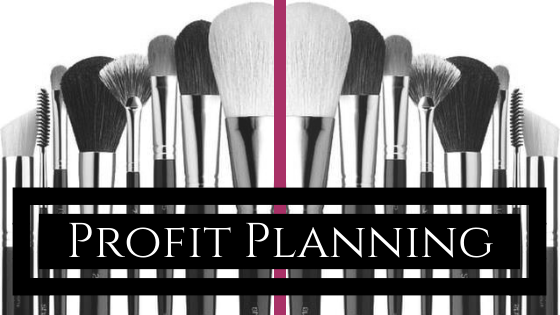 You will see ALL your profit potential your business has to offer. As you complete this course you will have your first goal to start immediately when you return to the salon. What you will need for this course?